The Class of 2008 Reunion Committee enthusiastically invites you to come back to campus to reconnect, reminisce, and make some new memories with our classmates. Please plan to join us for an amazing celebration of the past 10 years! Guests are welcome! An invitation to attend has also been extended to the members of the Classes of 2007 and 2009. The Sirata Beach Resort is offering reunion attendees a discounted room rate of $139 on Friday and $179 on Saturday. Rooms are based upon availability. 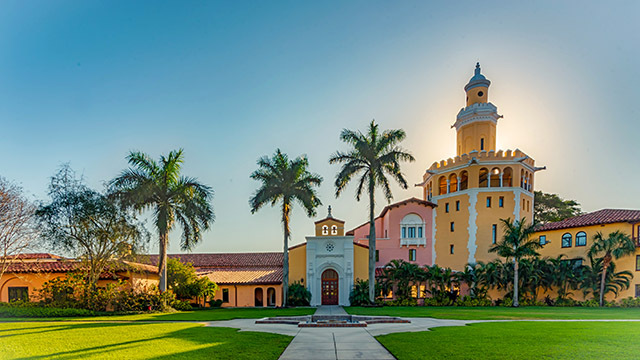 When calling to make your reservation, please reference the “Stetson Universtiy College of Law 2018 Reunion Weekend” in order to receive the discounted rate. Contact reservations at 1-800-344-5999. For additional options, visit the Tampa Bay Hotels page. Cancellation Policy: Stetson University College of Law will issue a full refund if your cancellation is received on or before Oct. 19, 2018. No refunds will be issued after Oct. 19, 2018. Publication Policy: Stetson University College of Law reserves the right to use, publish, display, distribute, sell and/or reproduce in any manner video/recorded voice/photographs, including the right to edit or use a portion of such video/recorded voice/photographs for educational purposes only and/or Stetson University College of Law marketing.